We have to give a BIG HUGE THANK YOU to all the vendors and shoppers that came out to the Barn this past weekend for our flea market. 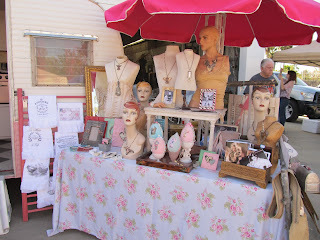 We had an amazing turn out, and our vendors brought some great treasures! 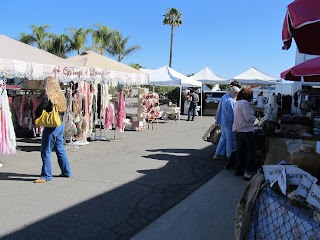 This was just the front of the Barn, more vendors were in the back too! We have to thank Lexa of Wings of Lace for giving us a try. This was her first time setting up at the Barn and we all loved her creations! And her totally fun personality! 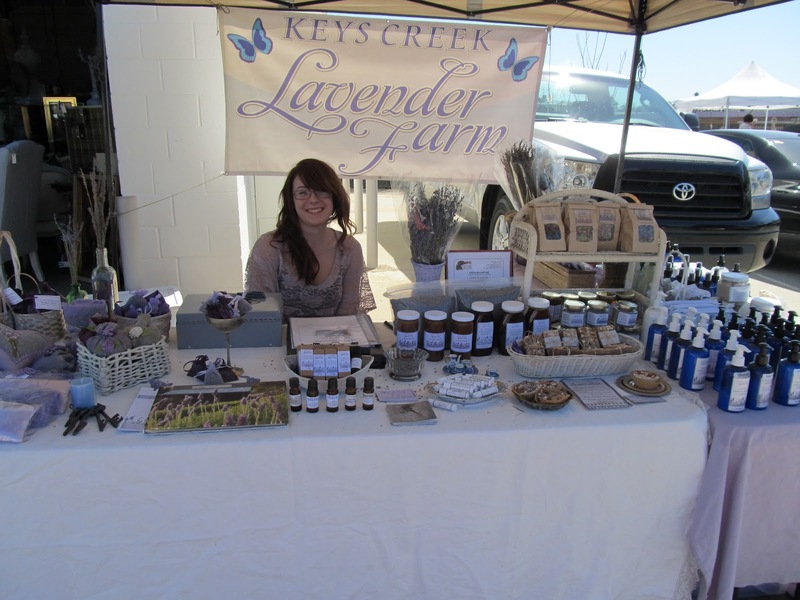 Our friends from Keys Creek Lavender Farm came as well with their beautifully scented creations. The whole Barn was filled with the lovely aroma of lavender the whole weekend! Our long time friend of the Barn, Priscilla and her cute little family came with their sweet vintage Shasta trailer and sold their leather creations/vintage treasures. We can't wait to have them back again! 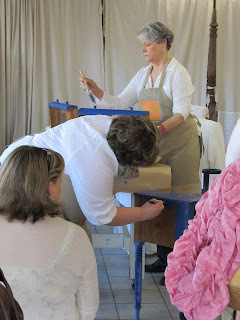 We were delighted to have Annie of Dragonfly Dreams back with us again too! 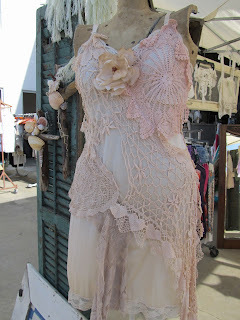 Her altered clothing creations are adorable and always a HIT! We were pleased as pink punch to have Tricia of Vintage Bliss back with her vintage pink/white trailer and her fun creations and awesome treasures! On Friday we had a Cece Caldwell Chalk Paint demo going on, which drew a nice size crowd. 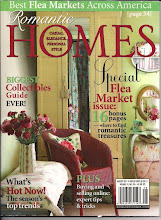 We are also stocking this paint at the Barn now, so you can start updating all that furniture you have! This paint is great! We have lots more plans to come with this product! Thank you again to everyone who continues to support our little venture here in Escondido, we appreciate each and every one of you! Next Street Faire is April 6th & 7th! See you there! 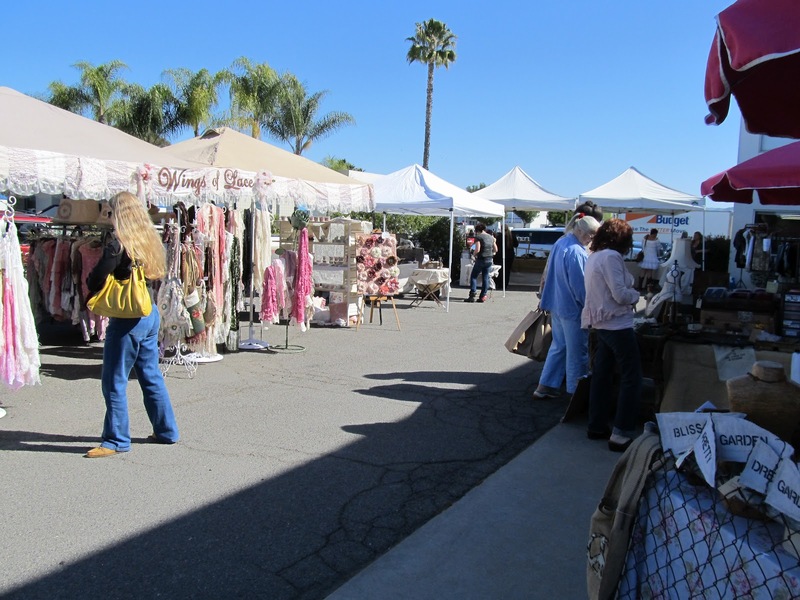 March Flea Market Starts TOMORROW! 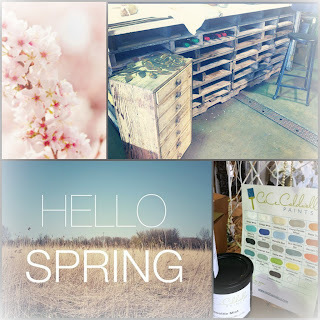 Spring is on it's way! 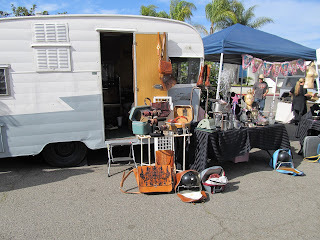 Please join us for our March Madness Flea Market this Friday and Saturday, March 9th and 10th. We are approaching our two-year anniversary and feel so humbled with our growing success each and every month! With SOOOO many new vendors and so many fabulous finds, this flea market will be a madness that we LOVE! 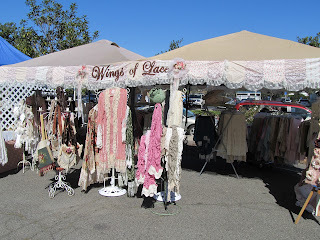 We have received an outstanding response for vendors joining our flea market and this flea market is going to be HUGE! 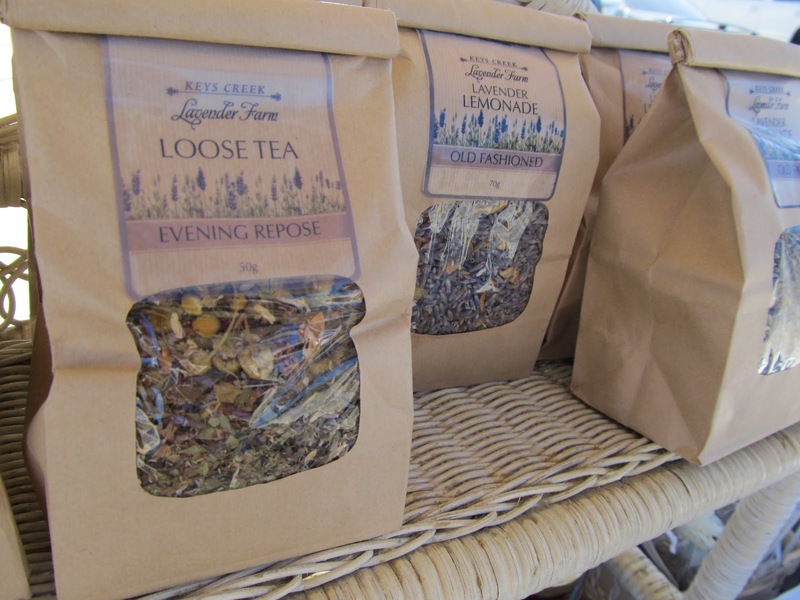 WE HAVE MORE VENDORS THAN EVER! 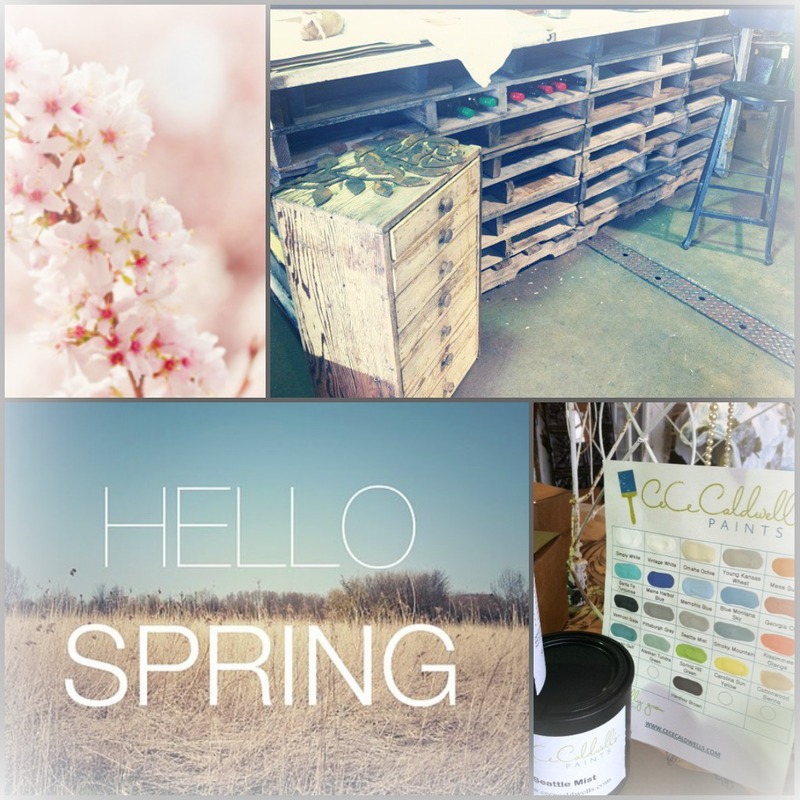 The famous CeCe Caldwell will also be making her first appearance at Urban Barn on FRIDAY, March 9th at 2:00pm for a paint demo. Don't miss this opportunity to meet her and learn from a very talented woman! Flea Market opens at 9:00am and ends at 4:00pm. 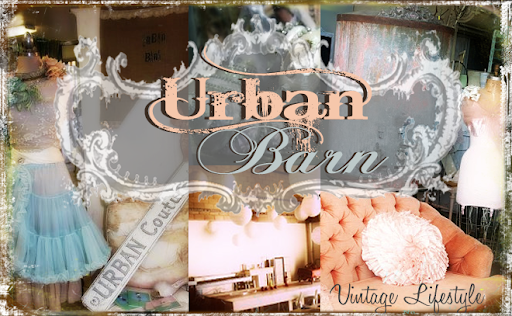 Urban Barn will be open until 5:00pm. Hope to see you there!